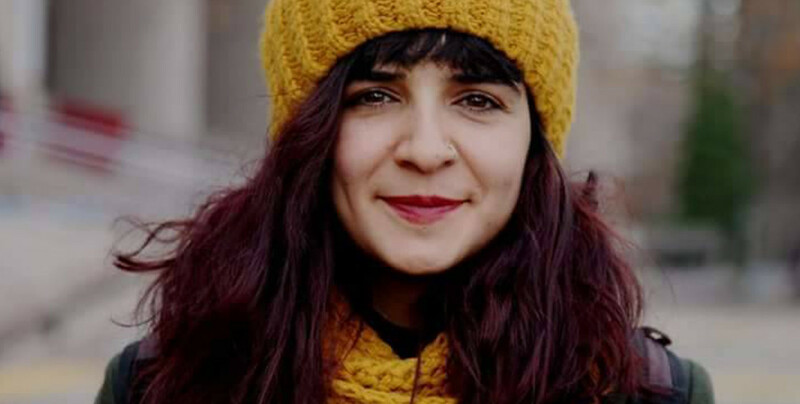 Seda Taşkın, a reporter for Mezopotamya (Mesopotamia) News Agency, had been detained in Muş province on December 20, and released after four days on condition of judicial control. 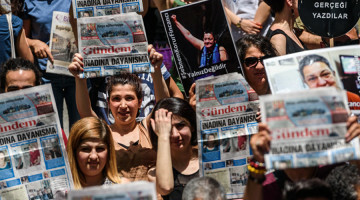 Taşkın was detained again in Ankara yesterday (Monday) in connection with an arrest warrant issued for her after her previous detention. 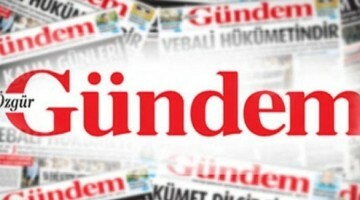 She gave her testimony to a court in Bitlis through video conferencing system SEGBİS. 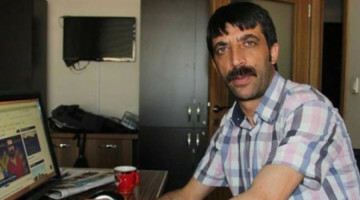 After the testimony, Taşkın was remanded in custody for “membership to a terrorist organization”. She was sent to Sincan Women’s Closed Prison.